With freezing temperatures sweeping South Jersey and the entire Atlantic and Cape May Counties some of us could be dealing with frozen pipes. New Year Resolutions are being set! Cleaning tips for 2019! Summer is almost over. Who needs a Seasonal Rental Clean Up Crew! Flu season is in full swing! One person getting sick, doesn’t mean everyone has to!! 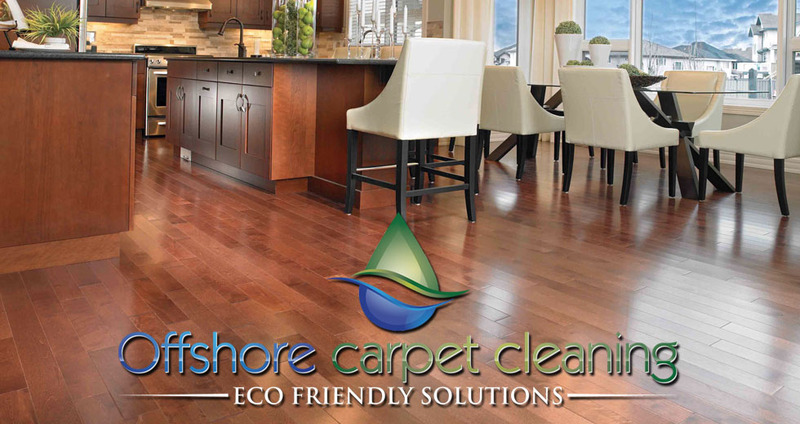 Call Offshore to clean carpets, hardwood, furniture and tile at your home or office. Winter is the Best Time to Clean Your Carpets! Get ready for the holiday season with a deep cleaning of carpets, floors and furniture! Carpet Cleaning, Tile and Grout, 24 hour Service, Green Products, Spot Treatment, Upholstery, Hardwood Floors, Area Rug and Pet Odor.